Toni Ramey was named Director for Girls on the Run – Treasure Valley in March 2018. She believes that the strength of our community depends on helping our girls mature into joyful, healthy, and confident young women, and is excited to be a part of a program that helps make that happen. . 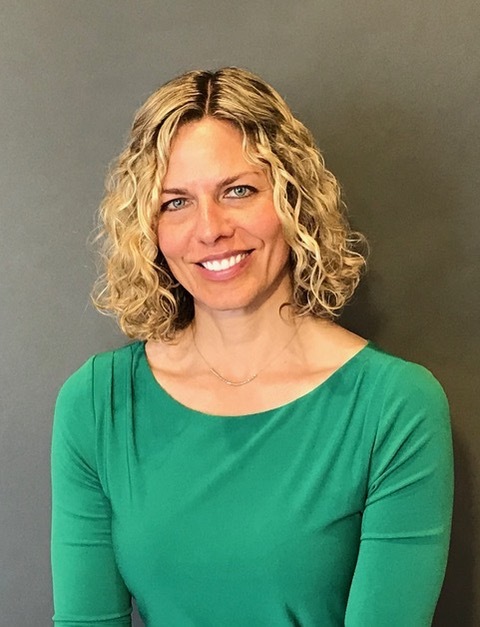 Previous to her role with Girls on the Run, she served as Executive Director of the Downtown Y, where she actively nurtured youth development, healthy living, and social responsibility. Its not too soon to be making plans for attending this years' District Conference May 17-19. 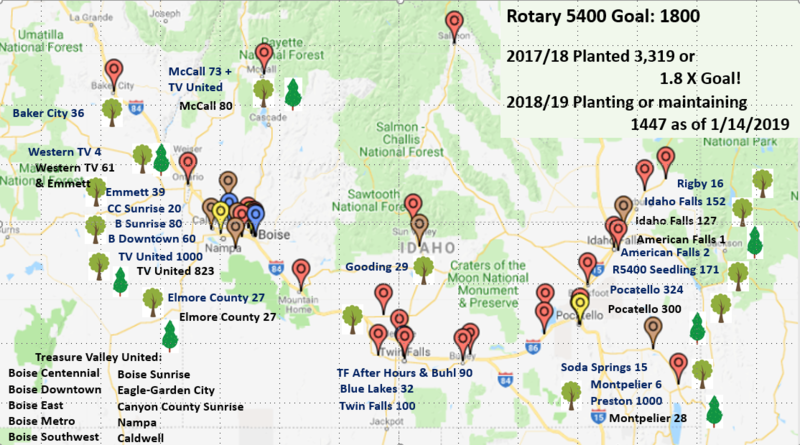 This will be the first year EVER that's it to be held in Boise, instead of Sun Valley. That makes it lot more affordable and provides many more activity options. 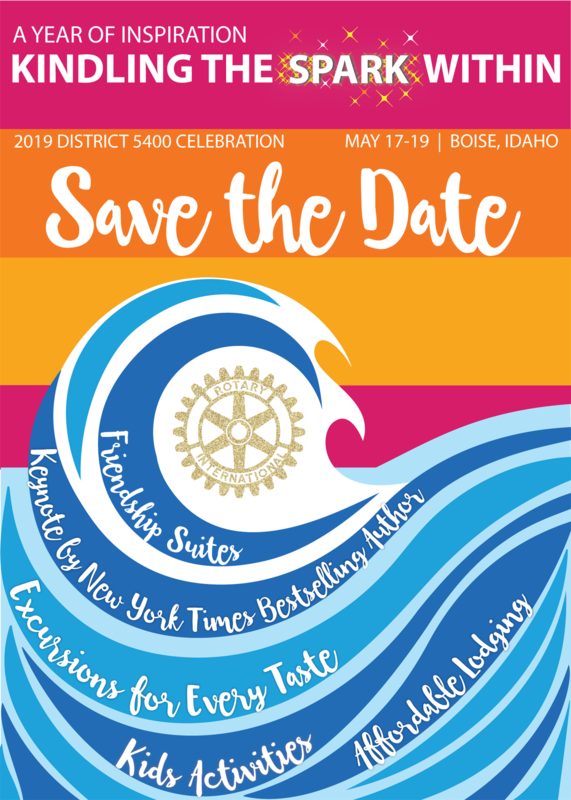 For the complete schedule and registration information, go to https://rotary5400.org/page/celebrate. There's a substantial discount if you register by March 31. The District planners are also looking for people to provide "home stays" for our Rotary friends from across the state. Our scheduled speaker for the 19th has had to re-schedule, so we're going to have a "Club Assembly". No tellin' what might happen! You may hear plans about a some new things we're working on - a Fishing Derby, Dinner Groups, maybe a Greenbelt update.